Bringing out the best of your smile. Welcome to Rosemount Family Dentistry! 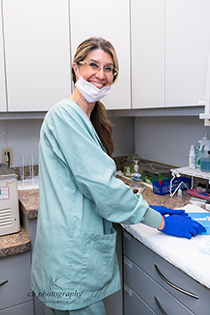 We strive to provide a high standard of quality dental care to Rosemount and surrounding areas. We envision a dental practice that places deep value on honesty and compassion. 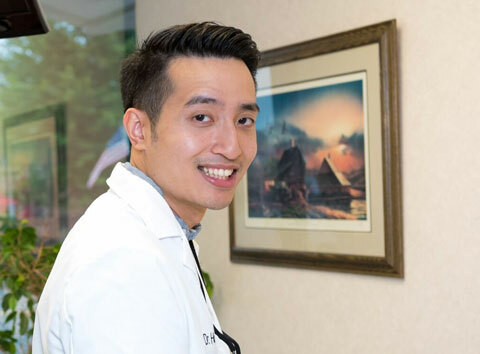 Our focus as your dentist Rosemount MN is on you and your dental needs and our dedication to providing exceptional care for you and your loved ones throughout your lifetime. We have a strong, experienced team of professionals who enjoy working together to provide the best possible experience. Each member contributes their part in fulfilling patients with a lifetime of smiles. We approach each patient with compassion and gentleness in mind. 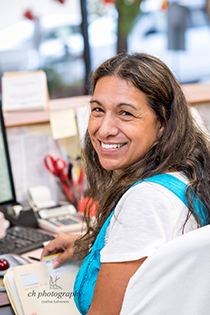 Our goal is to provide an exceptional quality of service for each one of our patients. 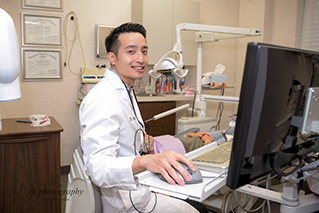 Our commitment in continuing education allows us to provide a high standard of care by staying on top of the newest technology and advances in dentistry. What time of the day works better for you?